A lot of people go into planning a destination wedding only to find halfway that it’s much more work than they imagined it would be. So before you decide this is the way that you want to go, take a look at the essentials that you’ll need first and foremost to make sure that things get done right. The first thing that you’ll need is to decide on your location. Where in the world are you sentimentally tied to? What place would be ideal for you to remember as the place where you vowed to spend forever together? Once you’ve decided on where in the world you’re going, you’ll need to choose a venue. Since you can’t just get married in the middle of just anywhere and expect to be able to seat guests, hang decorations, and pitch a stage for the band, it’s essential that you find a venue which specifically suits your needs and budget. Once you’ve decided where you want to have your wedding, you should start drafting a list of guests that you’d like to attend the event. It’s important to remember that even though you may want to invite everyone, you should keep the guest count small. The more people that you invite, the more your expected budget will increase. Therefore, it’s advised to stick to your closest friends and family. Realistically, acquaintances aren’t likely to be ready to spend large amounts of airfare to go to your wedding as much as close friends and family would be. If you can fit it into your budget, you should hire a wedding planner. It’s no wonder that there are people who do wedding planning as a career since there are so many details that go into planning the big day. 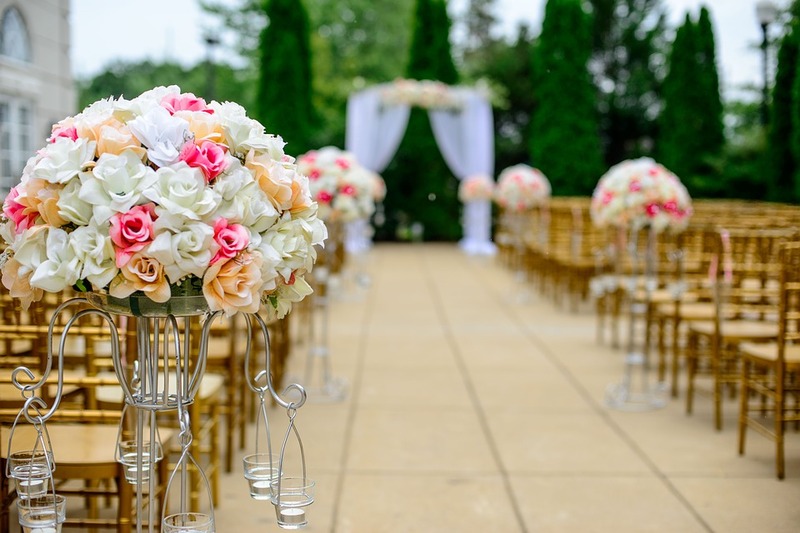 While you’re busy choosing dresses and floral arrangements, you can leave the nitty gritty like seating counts and travel documents to wedding planners. This will minimize your stress levels, and you can rest assured that things will get done right. Once you’ve gotten all your ducks in a row with planning, you have to get out invitations so that your guests confirm their presence. Traditionally you should send suggestions of where they can stay and how much they can expect to pay with airfare. If you have a wedding registry, you can also include the information on your invitations. With these essentials, you can rest assured that you’re on your way to having a successful destination wedding done the right way!